A Certified ScrumMaster® is a professional who is certified to lead the project teams effectively. The Scrum Master is considered to be a team facilitator rather than a project manager, as he/she facilitates the daily tasks for the team members. Scrum framework allows teams to strategize and execute business decisions in line with Agile principles. This functionality has increased the popularity of the Scrum framework worldwide. 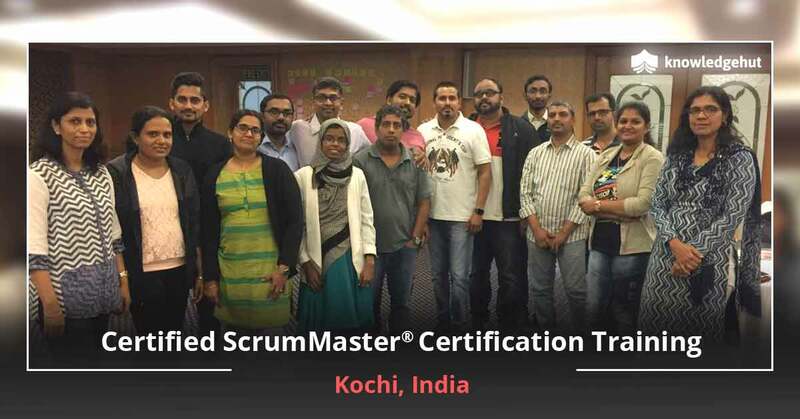 A CSM certification is an indication of your capacity to complete Scrum projects in time. No, there is no such online/virtual course for CSM. According to the Scrum Alliance, it requires a greater level of personal interaction that can be delivered in a virtual domain/environment. With the 2-year membership with Scrum Alliance, the Certified Scrum Masters can join the local user groups, social networks, acquire access to deep discounts on meetings, and additional member-only resources. Moreover, CSMs can use a specially designed logo to spotlight their credentials. Will new job placement opportunities be available to me in New York after ScrumMaster training? Scrum is one of the most popular Agile frameworks with 56% of the users using Scrum, as surveyed by VersionOne’s State of Agile report. LinkedIn also included Scrum Master in the Most Promising jobs list of 2019 and Agile and Scrum are the most in-demand skills required to get a job in your dream company. 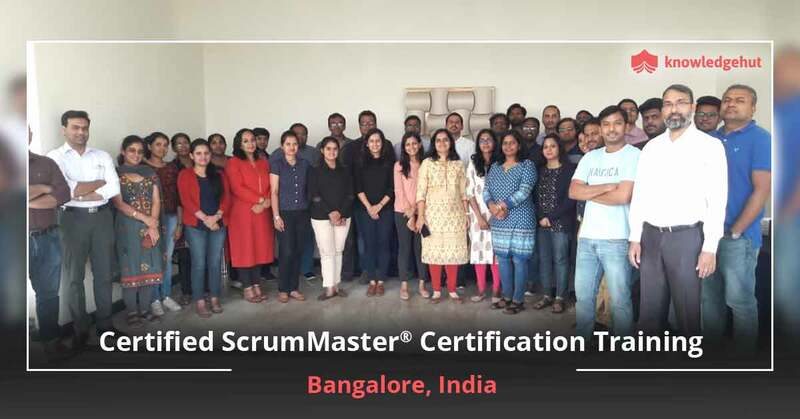 After the CSM certification, an individual can get rewarding job opportunities as 63% of the respondents are experiencing the success of implementing Scrum framework to deliver high quality products. A certified individual can efficiently take on designations like Business Analyst, Lead Software, Engineer, Project Manager, Information Technology, Staff Scrum Master, Delivery Lead, Agile, Scrum Master, Technical Program Manager, Senior Project Manager, Agile Coach, QA Automation Engineer, Software Project Lead. In today’s technology age, job opportunities are continuously increasing in number which in turn rising the demand for professionals and skilled Scrum Masters. Certification is the best way to convince the employers that they are offering the role to the right candidate. Our CSM training will increase your visibility to potential employers. Companies have started embracing Agile methodology, 15 years after its initial release. Due to this, Scrum Masters are in high demand. Companies are benefiting a lot after becoming Agile. With the increase in demand, companies are hiring more Scrum Masters, offering plenty of job opportunities in organizations. Integral Ad Science- an American private technology company that analyses the value of digital advertising placements. American Express- an American multinational financial services corporation focusing on businesses like charge card, credit card, and traveler’s cheque businesses. Vimeo- an ad-free open video platform that provides creators with tools and technology to host, distribute, and monetize videos. Insider Inc.- an American online media company that publishes the financial news website, Business Insider and other news and media websites. J.P. Morgan- an American multinational investment bank and financial services company offering a plethora of banking and trading services to its clients. 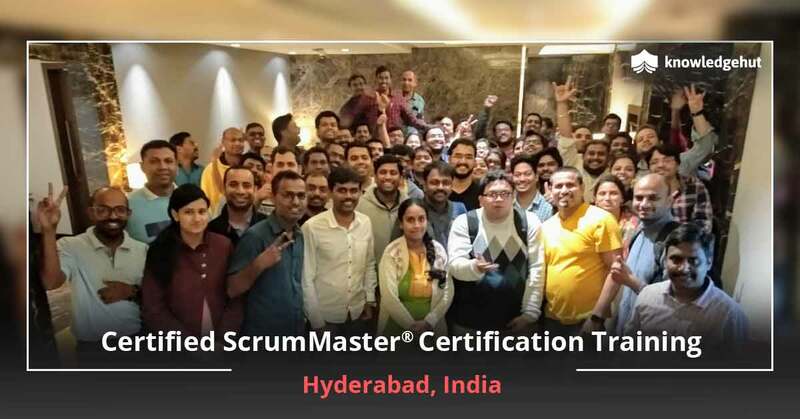 The next step after earning your CSM certification and working as a Scrum implementor is to achieve your Advanced Certified ScrumMaster (A-CSM℠) certification. 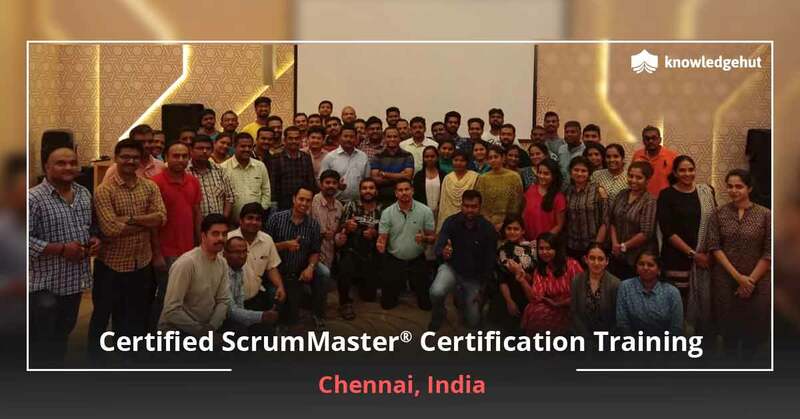 The Certified ScrumMaster® training consists of all the topics in Scrum essential for the Scrum team members or Scrum professionals. What are the prerequisites to attend the CSM certification training in New York? Interested candidates can undertake the CSM course. A degree of course completion certificate from our Certified Scrum Trainer makes you eligible for the CSM test by Scrum Alliance. Who should take this Scrum Alliance CSM training course in New York? 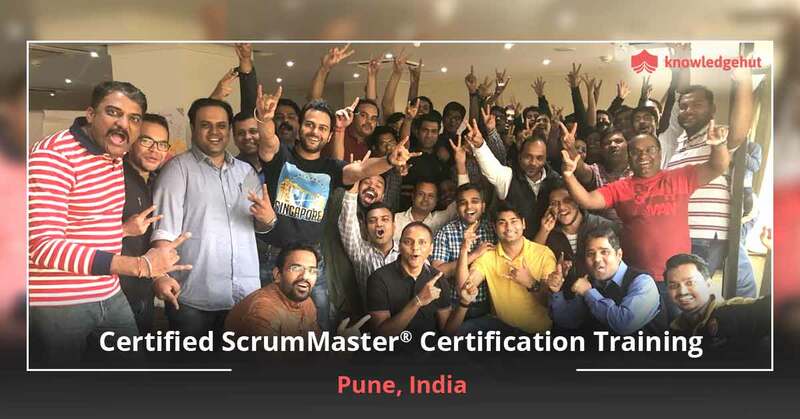 If you are already a Scrum Master in your organization, then the CSM certification course will improve your skills to guide the Scrum teams. Who are the instructors/trainers for your CSM certification training in New York? Our dedicated team of CSTs delivers training on par with the standard of excellence as set out by Scrum Alliance. So, every candidate receives the same high-quality content irrespective of the trainer and the location. They help you further develop the competencies and skills you need to make a difference in your organization. Where will the Certified Scrum Master workshop be held in New York? The training venue depends on the preference that most of the individuals, trainers available, etc. make. Find yourself a suitable location and earn the industry-recognized-credential. A candidate is not eligible to take an exam without undergoing the CSM course. Scrum Alliance strongly believes in true learning and hands-on experience. No. Individuals who have attended a CSM training can join Scrum Alliance. Certified membership is free for the first two years. Is your 2 days of training at New York sufficient to clear the Scrum Master certification exam? It is preferable that before attending the Certified Scrum Master training, you should know the fundamentals of Scrum. You can expand your skills with the information available on the Scrum Alliance website. This will help you in clearing the Scrum Master Certification exam with a good score. As soon as you finish the CSM course, you will get one link e-mail from Scrum Alliance to create your login credentials. After this membership email, you have 90 days to finish the test. Our highly qualified coaches deliver interactive training programme with clear, exact, and revised coursewares to make you understand the concepts clearly and clear your CSM exam without much difficulty. CSM exam is an open-book exam. The interactive training sessions held during the course will help you to understand the basic to the advanced concepts of Scrum. With this training, it is very easy to understand Scrum concepts. What is the Scrum Master certification exam pattern and passing score? You can take the CSM exam once you are done with the CSM training. The exam comprises of 50 MCQs and 1-hour time limit to complete the exam. The passing score of CSM test is 74%. An individual can take the exam only after taking a CSM course. How much does the Certified Scrum Master certification exam cost inNew York? Yes, you are allowed to take the Scrum Master certification test again if you failed the exam. Scrum Alliance permits you to do this free of cost if you take the test within 90 days for 2 attempts. It will charge a minimum of $25 once 90 days are over from the time you receive a welcome email. It is advisable that if you failed the exam thrice, you should take this course again. Scrum Alliance is the accreditation body of Certified ScrumMaster course. The CSM exam fee is non-refundable. CSM is marked as a sought-after professional certification for the Scrum Masters by Scrum Alliance. 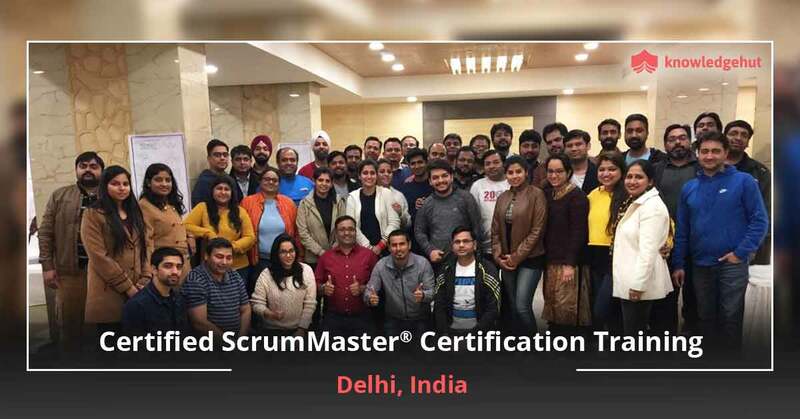 By obtaining this certification, you will learn the Scrum fundamentals and the Scrum lifecycle, how to organize a Scrum team, how to implement a Scrum, and several Scrum related topics. The Scrum certification concentrates on the importance of ‘self-organized teams’. This training will help you create a work environment which is useful for a company’s growth. From this course, you will learn the fundamentals of Scrum and the Scrum lifecycle, how to manage a Scrum team and how to finish the project on time. 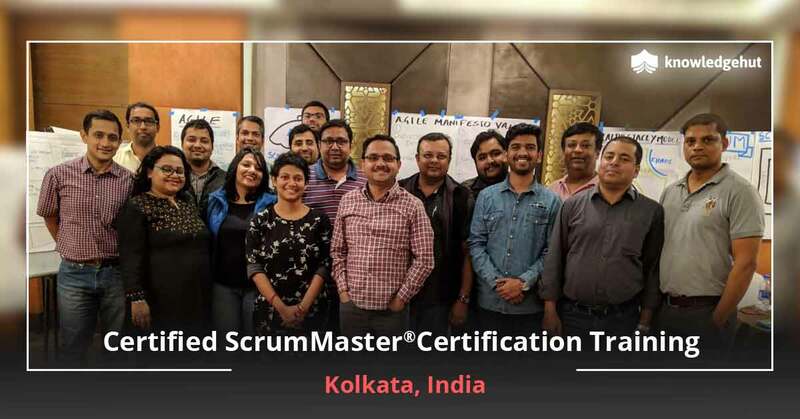 CSM is the most acknowledged Scrum certification in the world, and is conferred by Scrum Alliance which is the global accreditation body that oversees this certification. This certification is very popular as it demonstrates that you have a strong foundation in Scrum principles and processes, and comprehensive knowledge of the Scrum framework. Hence, the demand for certified Scrum Professionals has increased over the past years. 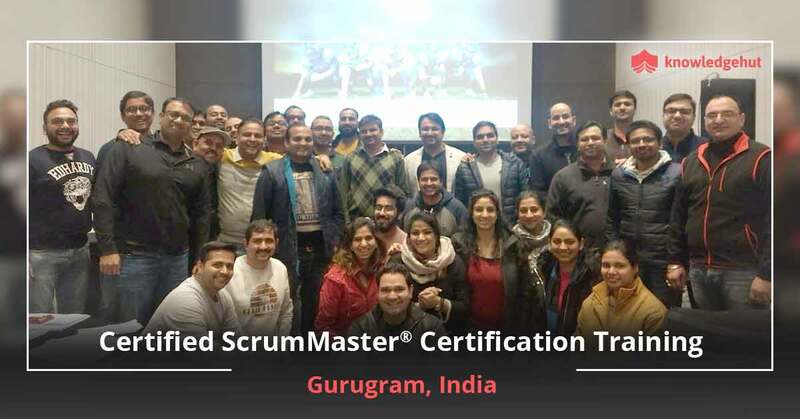 CSM certification is conferred by the Scrum Alliance, the largest and most established accreditation body known worldwide. If your organization is planning to implement Agile methodology then it is worth earning this certification as it will give you a career boost. Who offers the CSM certification in New York? You will receive the certification from Scrum Alliance, the CSM accreditation body designating you as a Certified ScrumMaster®. What is the average salary of a Certified ScrumMaster® Professional in New York? According to salary.com report, the average Scrum Master salary in New York, NY is $107,941 per year but the range typically lies between $93,640 and $126,281. The salary range can vary widely depending on many important factors, including education, certifications, additional skills, the number of years of experience you have in this job. The average Senior Scrum Master salary in New York, NY is $137,520, but the range typically falls between $114,289 and $153,685. Also, the skills like Agile methodology, Agile Software Development, ScrumMaster, Project Management, Scrum, Business Analysis impacts the salary for this job. Moreover, you need managerial skills, leadership skills, and interpersonal skills to succeed as a successful Scrum Master. According to Glassdoor, Certified ScrumMaster salary is one of the 25 highest paying jobs in America. This shows that the job prospects for skillful Scrum Masters are excellent and there are many opportunities to grab. You should be an effective communicator with strong business understanding, and possess strong technical skills to be successful. You need to pay $100 to renew CSM certification. The process needs to be done every 2 years from the current expiration date. In order to renew your ScrumMaster certification, log in to https://www.scrumalliance.org/login, go to the Dashboard, choose the ‘Renew Certification’ option available under the heading ‘Actions’. Keep a note that starting from February 4, 2019, you will be required to earn 20 Scrum Educational Units (SEUs) within the two year period, in addition to the $100 renewal fee that has to be paid. To validate your participation and continued proficiency in the fundamental principles and practices of Scrum, this update has made necessary. You can earn remaining SEUs by completing an educational training or learning opportunity. PDUs and SEUs are the credits awarded by the Project Management Institute and the Scrum Alliance respectively. Both units are the way of tracking continuing education in order to achieve or maintain certifications from these organizations. Scrum Alliance members need to earn SEUs to get recertified after every two years. PDUs are offered by the PMI®, and every PMI® certification, except the CAPM®, needs a specific number of PDUs per three-year certification cycle. You will obtain 14-16 PDUs and SEUs by participating in our 2-day training program. TOP THINGS TO CHECK WITH AN INSTITUTE BEFORE HIRING THEM FOR IN-HOUSE CERTIFIED SCRUMMASTER? TRAINING IN NEW YORK An organization arranging in-house training by taking up the ScrumMaster? certification cost in New York is not something new. Make sure you choose reputed institutes like KnowledgeHut for the training process. This article will talk in detail about the top things that you need to check with an institute before hiring them for in-house training. Trainers The trainers who would deliver the Certified ScrumMaster? training in New York in your campus should be experienced in industry standards and also should have experience in training students at various career levels. The trainers should be able to provide both theoretical and practical training with high quality. Such trainers are available with institutes that are reputed and accredited with Scrum Alliance? like KnowledgeHut. Scrum Alliance? provides certification to trainers and only institutes with certified trainers would be approved for accreditation. Learning materials Apart from training, the learning materials are also an important factor. The learning materials provided by the training center can be either e-learning material or online study guides and need not be highly priced and voluminous study books. The course material should be useful for the certification exam and also for learning beyond the class. It should also help the candidates train themselves after taking up the classroom course for practical training. Every institute would provide some kind of study material but, you should choose an institute for CSM? course in New York that would provide high quality study materials which are approved by Scrum Alliance? like KnowledgeHut. Course support The institute you choose should not increase the length of the course just for the sake of increasing the CSM? certification cost in New York. The course length, agenda and other elements of the course should be provided before registration. Only reputed institutes in New York like KnowledgeHut have pre-course and post-course support where you can get in touch with the representatives to learn more about the course before, after and during the course. Accreditation from Scrum Alliance? An institute cannot become accredited with Scrum Alliance? without any benchmarks. The organization would audit the quality of the trainers, training process, exam support, mock papers, agenda, practical training and various other factors of the training institute from time to time. Thus, the quality of training from an institute that is accredited with Scrum Alliance? like KnowledgeHut can be trusted to be high throughout the course. This is the main reason as to why people prefer institutes with accreditation with Scrum Alliance?.